Chris Brown bans his friends from driving his cars after one crashed his $500k Lamborghini. 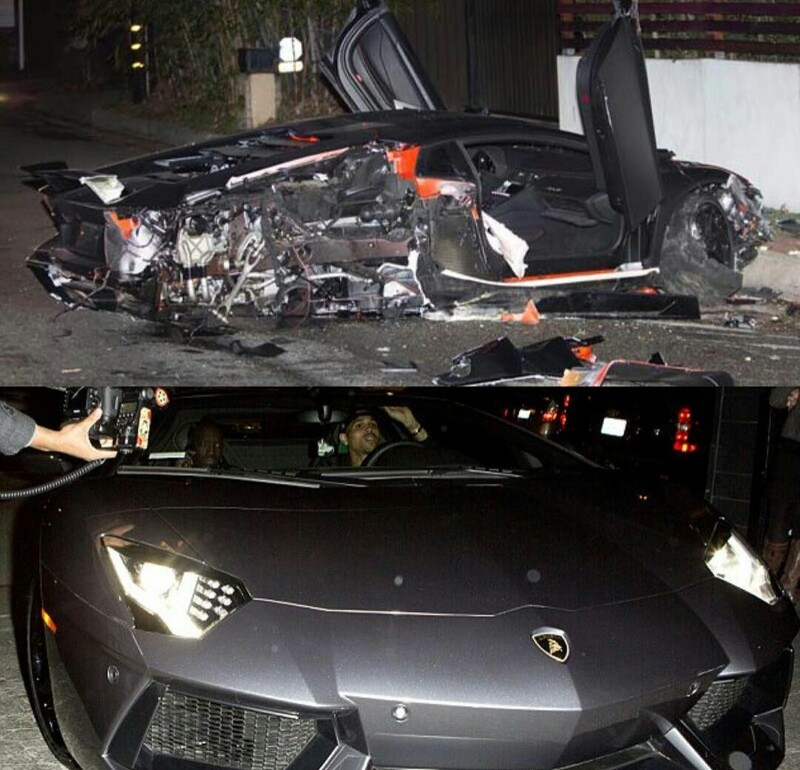 Chris Brown has put a halt to his friends driving his cars after one of them totaled his insanely expensive Lamborghini Aventador. According to TMZ the star was furious after the crash. The driver left the scene, so cops don't know who was behind the wheel. The "friend" told Chris he was not under the influence ... he just lost control. Chris had given 7 friends permission to drive his fleet of cars, but after the accident he told all of them to hand in the keys.